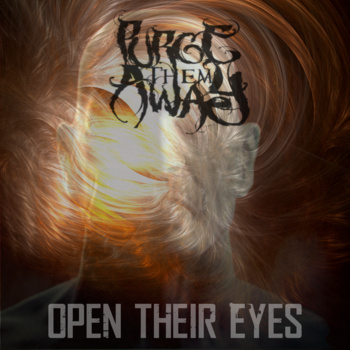 Purge Them Away’s debut EP, Open Their Eyes, is a mix of deathcore and metalcore. It is a very short EP with only three tracks and a total of nine minutes worth of materials. The introduction track “Begin (intro)” starts with a guitar being played slowly and eerily. Thirty seconds in, low and high screams are heard and are overlapping each other. The guitar chugging is in the background, while the drum keeps up the normal/average deathcore sound. The song transitions into a slower pace while the vocals change to a high scream. The song is ended with a breakdown and low screams. The following track, “Again” starts with a guitar blaring periodically and drums being played in the background. 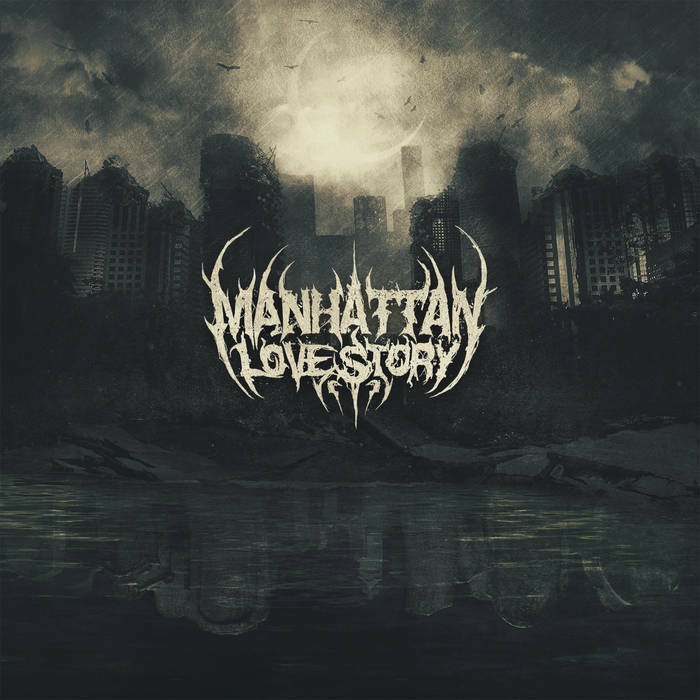 It transitions back into the normal/average deathcore sound. The vocals change from screams to a sort of scream and sing combination and singing fully. However, it transitions back into it’s normal sound and pace soon thereafter. The pace of this song is faster than the introduction track, but has about the same sound as the introduction track. Also, not to mention, the ends the same way “Begin” ended, with a breakdown and low screams. To be honest, I really didn’t like this EP all too much. Open Their Eyes is a deathcore album, but it didn’t do deathcore properly. The vocals really, really need some improvement. Either the vocalist is a beginner at screaming and didn’t want to wait and jumped right into recording, or he’s just not great at screaming. The instrumentals were good as far as deathcore is concerned (guitar chugging, bass pedal, etc); however, the audio quality wasn’t that great so you couldn’t get a clear picture of how the instrumentals sounded. I hope Purge Them Away uses this criticisms to improve and their next release is better.